Three arrests have been made in connection to a fatal crash from Jan. 3 that claimed two lives, according to a news release. The driver of the vehicle, 26-year-old Dwight Turner Jr., who allegedly caused the traffic crash resulting in two fatalities and causing critical injuries to another was apprehended in Atlanta, Ga., on Jan. 15 by U.S. Marshals. 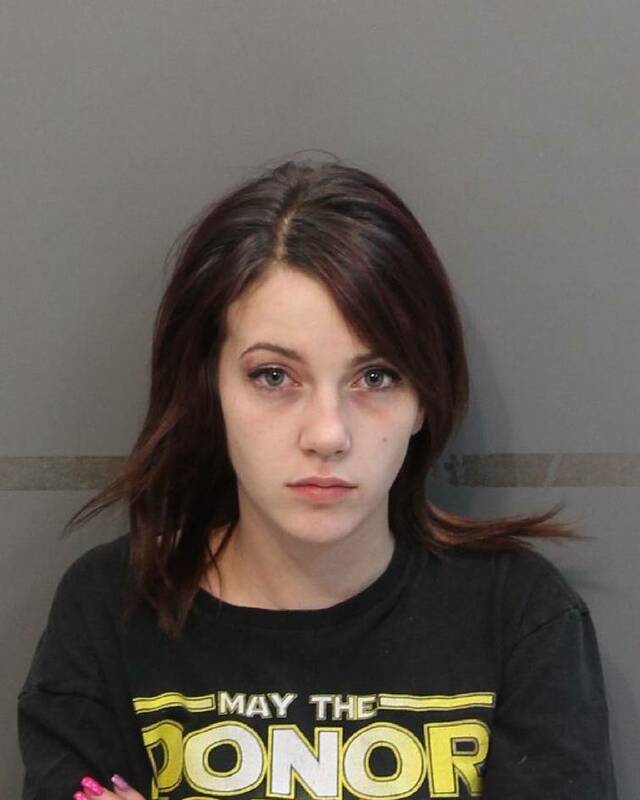 Sara Ashlee Meredith, a passenger in the vehicle Turner was driving, was also apprehended and taken into custody. Tuner and Meredith are awaiting transport to Hamilton County Jail. 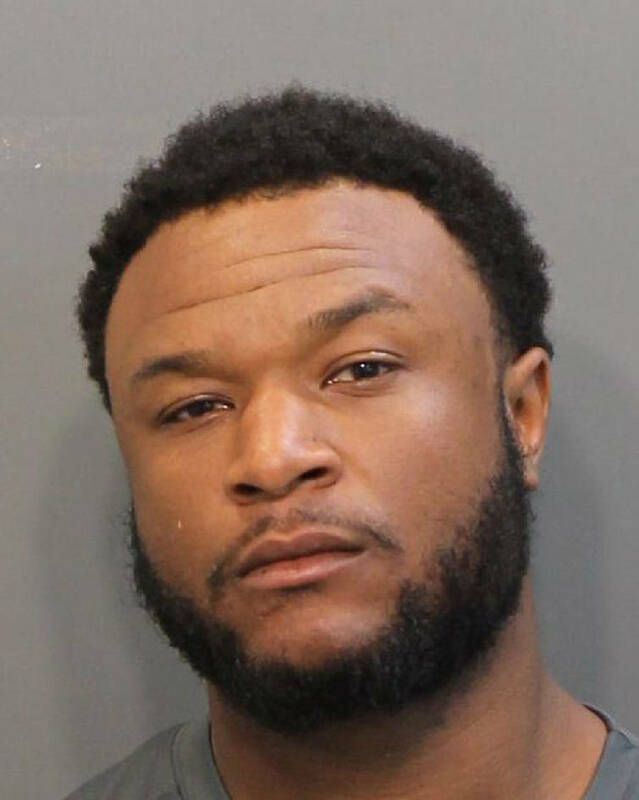 On Jan. 10, another passenger in the vehicle Turner was driving on Jan. 3 was arrested by Chattanooga police. Hailee Hicks and Merdeith are charged with leaving the scene of an accident involving death or personal injury and failure to render aid. Turner Jr. is charged with vehicular homicide and aggravated assault. Other charges are pending. All parties traveling with Turner at the time of the crash are now accounted for.